MKT Communications has been instrumental in helping Tanysia to develop the fastest growing financial practice in the region. 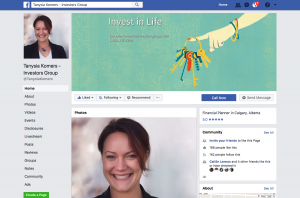 Financial planning and insurance is a highly competitive field, and one that has traditionally been a tough one to generate leads through social media. MKT Communications helped Tanysia to make significant strides in this area and was recognized for her outstanding presence on social media by her peers. MKT worked with Tanysia to make financial planning easier to understand and to keep Tanysia’s network of clients, potential clients and business contacts aware of important dates, as well as educated and informed about the various aspects of financial planning. The financial planning and insurance industry is not one that is traditionally popular on social media. However, MKT used social media to communicate Tanysia’s unique ability to make the industry less dry and easy to understand. By sharing news stories regarding money and investing and commenting on how they affect Tanysia’s audience, sharing tips for better money management, and adding bursts of humour and photo’s of Tanysia at different events MKT was able to grow her followers and contacts. Between January 2016 and December 2017 (length of MKT’s contract) MKT grew Tanysia’s Facebook followers by 63% from 99 to 166 , new followers were built up of network connections, clients, and potential new clients. The growth was stimulated through a combination of successful contesting efforts, educational tips on money management and cross promoting with Tanysia’s networking group connections. Tanysia experienced a 37% growth from 514 LinkedIn contacts to 719 which is a primary source of access to her target market. 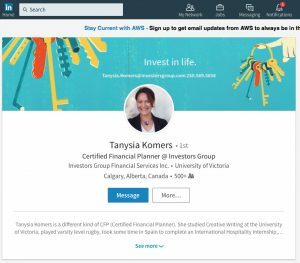 Tanysia’s LinkedIn was used to build relationships with her professional contacts and to share her expertise as a certified financial planner. Tanysia was one of the expert resources quoted in the Avenue Magazine, January 2017 article, “Welcome to the Bank of Mom and Dad.” MKT ensured that opportunities for cross platform promotion and chances to align Tanysia with other reputable brands and connections online, such as Avenue Magazine, are used to their fullest extent to benefit Tanysia’s business. 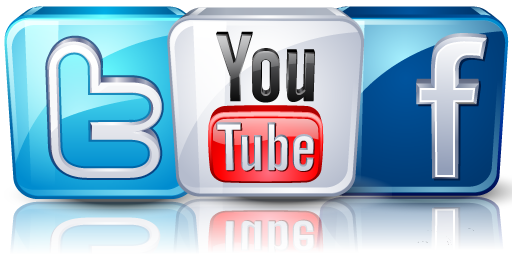 Recognizing that different platforms are more successful with different audiences, in an effort to expand the reach of Tanysia’s social media presence, MKT launched a YouTube channel for Tanysia. While still in the preliminary stages, this will give her a forum to better explain complicated financial concepts. 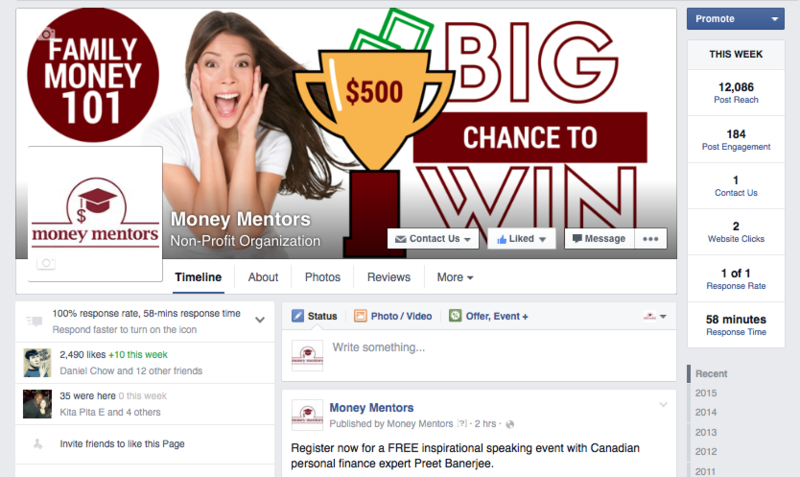 In 2014 Money Mentors was in a period of rapid growth. 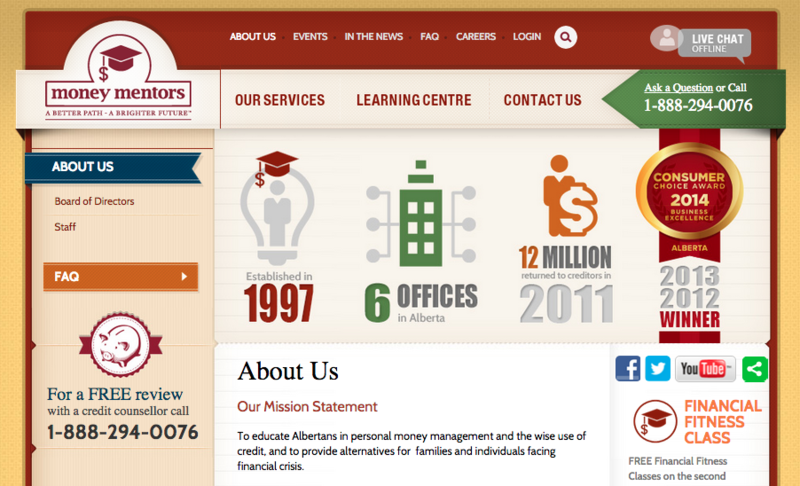 As the leading not-for-profit credit counselling agency in Alberta, Money Mentors was looking for leading edge communications tools to help take it to the next level. MKT began helping Money Mentors improve their online presence by managing their Facebook and Twitter accounts, and by optimizing their YouTube videos. MKT also researched, wrote and edited web content and press releases and ran annual social media and content marketing campaigns for Financial Literacy Month. Between October 2014 and February 2015 (length of MKT’s contract), MKT doubled the client’s Facebook Likes (2000+), boosted organic reach by200% and greatly increased interaction. 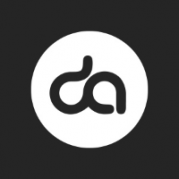 Twitter earned more than 27,000impressions during this period. Optimized YouTube videos now average10,000+ views.